The World's Best Loved aquatic Mammal, Beauty, Grace and more over admired by all. 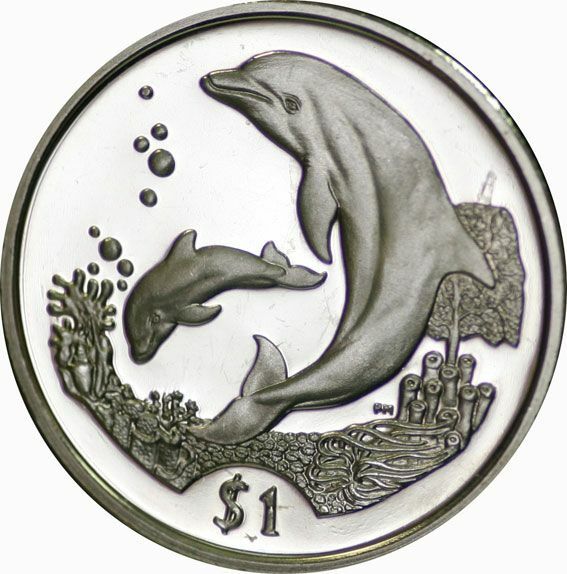 Did you know there are fifty species of Dolphin? Your collection can now have two! 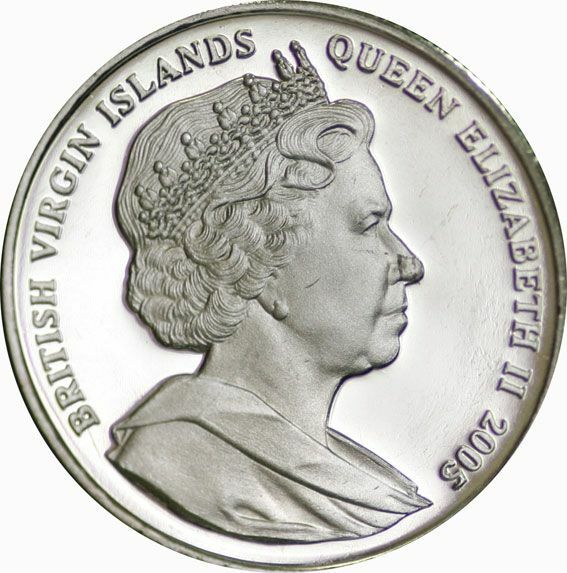 from the British Virgin Islands and this one includes mother and baby, it is available in uncirculated cupro nickel.